Among other measures, it activated the "person finder" tool that fetched 22,000 records, Mr Anandan said. 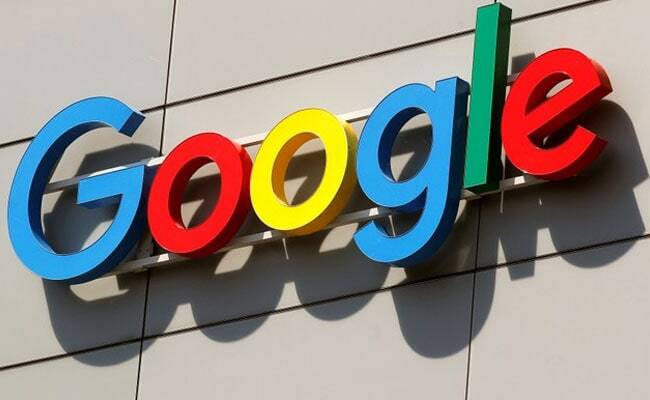 Google will contribute $1 million (nearly Rs 7 crore) to the relief and restoration work in Kerala which has been battered by severe floods, a top company official said on Tuesday. "Google.org and Googlers will contribute $1 million to the relief work in Kerala," Rajan Anandan, Vice President, Southeast Asia and India, said at the Google for India event. Google Crisis Response team has launched several measures to help victims of Kerala floods. As many as 417 people have lost their lives ever since monsoon rains began lashing Kerala on May 29, with some 8.69 lakh displaced people sheltered in 2,787 relief camps.